The American Heart Association and American Stroke Association have honored St. Peter’s Hospital, an affiliate of St. Peter’s Health Partners, for providing high-quality care to stroke patients. 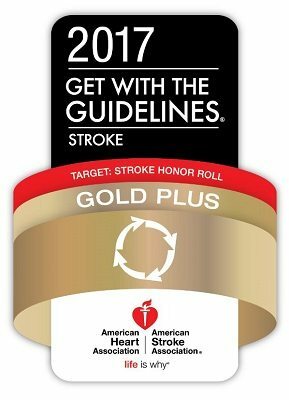 The associations recognized St. Peter’s Hospital with a Get With The Guidelines (GWTG)–Stroke Gold Plus Quality Achievement Award with Target: Stroke Honor Roll. The award was given in recognition of St. Peter’s Hospital’s commitment and success in ensuring stroke patients receive the most appropriate treatment according to nationally recognized, research-based guidelines based on the latest scientific evidence. According to the American Heart Association/American Stroke Association, stroke is the fifth leading cause of death and a major cause of adult disability in the United States. On average, someone in the U.S. suffers a stroke every 40 seconds, someone dies of a stroke every four minutes, and nearly 800,000 people suffer a new or recurrent stroke each year. GWTG quality measures are designed to help hospital teams follow the most up-to-date, evidence-based guidelines with the goal of speeding recovery and reducing death and disability for stroke patients. 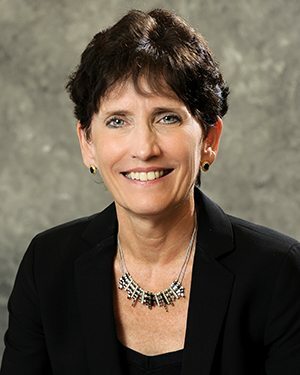 To receive the Gold Plus Quality Achievement Award, hospitals must achieve 85 percent or higher adherence to all GWTG–Stroke achievement indicators for two or more consecutive 12-month periods and achieve 75 percent or higher compliance with five of eight GWTH–Stroke Quality measures. To qualify for the Target: Stroke Honor Roll recognition, hospitals must meet quality measures developed to reduce the time between the patient’s arrival at the hospital and treatment with the clot-buster tissue plasminogen activator, or tPA, the only drug approved by the U.S. Food and Drug Administration to treat ischemic stroke. If given intravenously in the first three hours after the start of stroke symptoms, tPA has been shown to significantly reduce the effects of stroke and lessen the chance of permanent disability. St. Peter’s Hospital earned the award by meeting specific quality achievement measures for the diagnosis and treatment of stroke patients at a set level for a designated period. 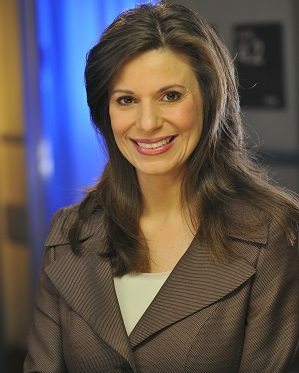 For more information on stroke and heart failure care at St. Peter’s Health Partners, visit: www.sphp.com/cardiac-vascular. For additional information on Get With The Guidelines, visit: www.heart.org/quality.